Editor’s Note: The following is excerpted from an article published by CNN. To read the full article, CLICK HERE. 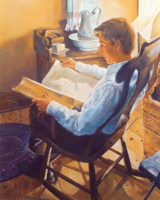 I had a personal experience with the Prophet's statement:"“One of the things the Spirit has repeatedly impressed upon my mind since my new calling as President of the Church,” Nelson said, “is how willing the Lord is to reveal His mind and will.” I am a very average Latter-Day Saint and do not claim any particular importance in the Kingdom. But I did receive a strong prompting to write to Presiding Bishop Caussé, a personal friend, a message in which I suggested that our Church reconsider the name by which it should be called. This was in December 2017. 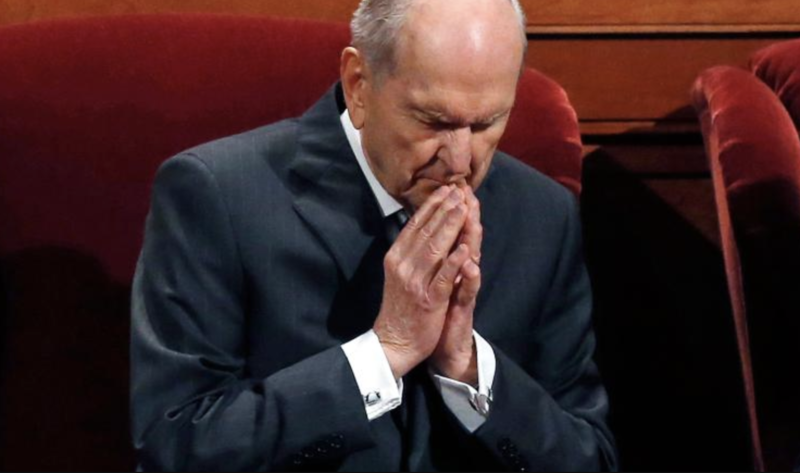 I was very surprised to find that President Nelson's October Conference speech on the subject matched word-for-word what I had felt necessary to share with Bishop Caussé. Indeed, the Lord gave me this special insight as confirmation that He is willing to provide us with much more than what we are usually expecting from him in terms of personal revelation.